Section of G 4240. By Alexander Floroff, traced by Joseph Bonello. 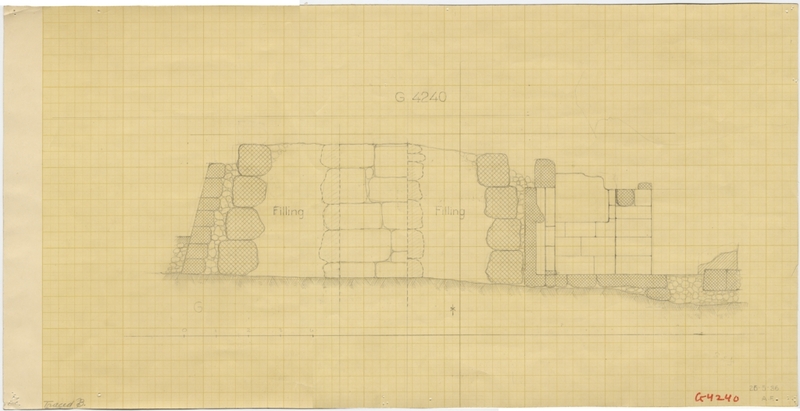 Description: Section of G 4240. By Alexander Floroff, traced by Joseph Bonello.